L3 Technologies announced that has been awarded an indefinite-delivery/indefinite-quantity (ID/IQ) contract valued at up to US$ 454 million from the U.S. Army for the Next-Generation WESCAM MX-10D Electro-Optical, Infrared and Laser Designator (EO/IR/LD) Sensor Suite. 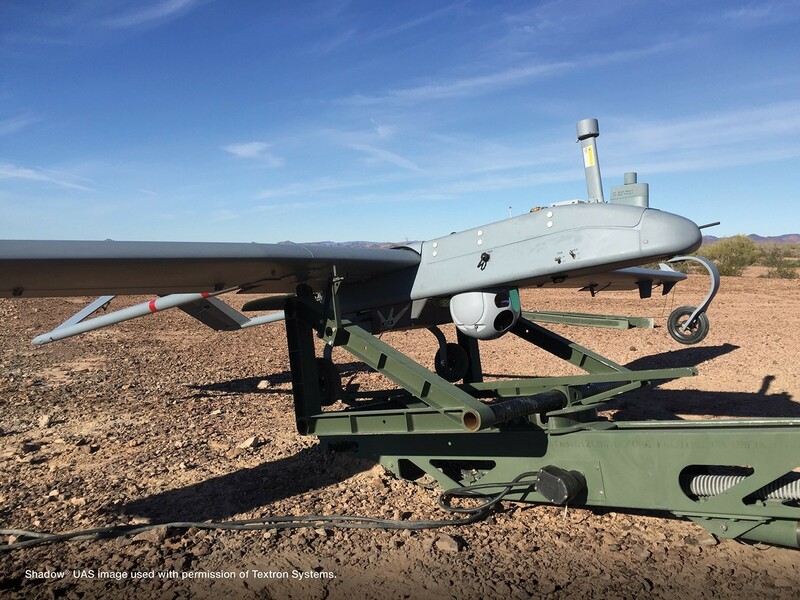 These modernised ISR Systems operate from the U.S. Army’s Tactical Unmanned Air Systems Shadow UAV (RQ-7Bv2) and provide an advanced capability to collect critical information for use by all members of an Air-Ground Manoeuvre Team. This is a five-year contract with option for the U.S. Army to extend to an additional five years. L3 will continue to invest in Research and Development as the U.S. Army will be evaluating options for their Next-Generation Future Tactical Unmanned Aerial System (FTUAS) programme, the replacement for Shadow targeted for 2025. L3 Technologies is an agile innovator and leading provider of global ISR, Communications and Electronic Systems for Military, Homeland Security and Commercial Aviation customers. With headquarters in New York City and approximately 31,000 employees worldwide, L3 develops Advanced Defence Technologies and Commercial Solutions in Pilot Training, Aviation Security, Night Vision and EO/IR, Weapons, Maritime Systems and Space. The company reported 2017 sales of US$ 9.6 Billion.